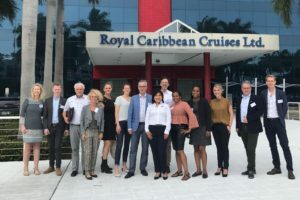 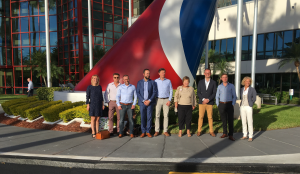 Ontmoet inkopers in het kloppend hart van de cruise industrie, miami! 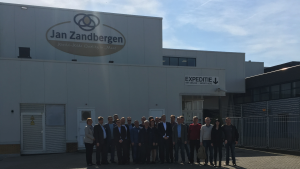 Seminar on the developments and opportunities on the Agro Food Sector in Uzbekistan. 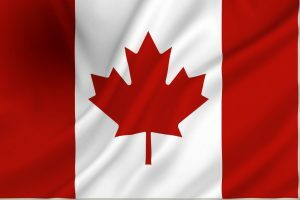 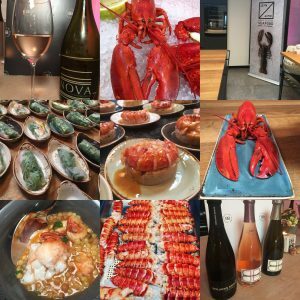 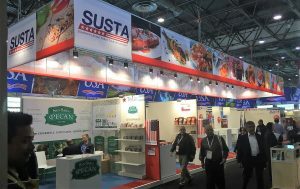 Phaff is organizing an in market education tour for Canadian food & beverage companies around the tradeshow SIAL in Paris. 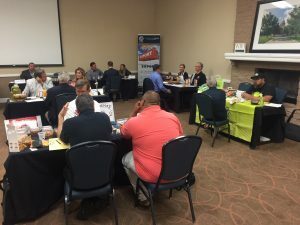 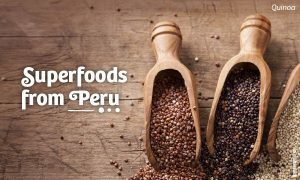 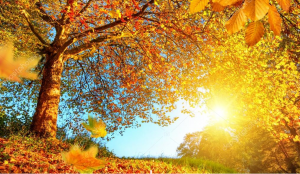 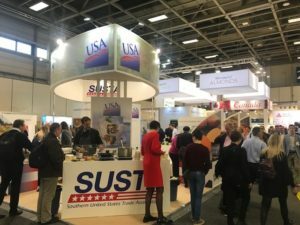 Phaff Export Marketing, the In-country consultant of Europe, will present the latest export opportunities for American Food Exporters of the SUSTA region. 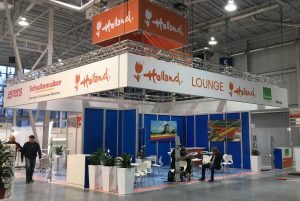 Introducing Ukrain companies to Dutch processing techniques for the meat and dairy sector. 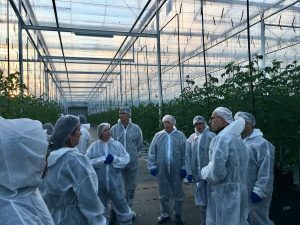 Knowledge transfer and company visits for the Horticulture sector Nova Scotia, Canada. 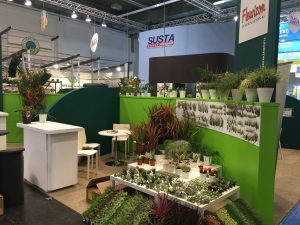 SUSTA pavilion with 16 companies at the IPM in Essen, the leading horticultural show. 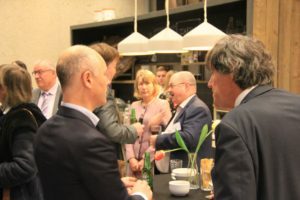 A large delegation from Ukraine visited the Netherlands invited by FoodTechLink and the Dutch government, with the objective to start partnerships. 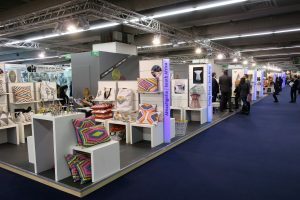 CBI presentation at Ambiente: 3 pavilions in different halls with 45 participating companies. 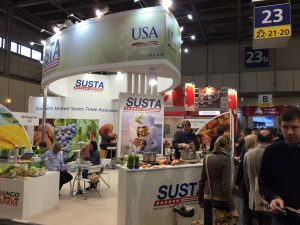 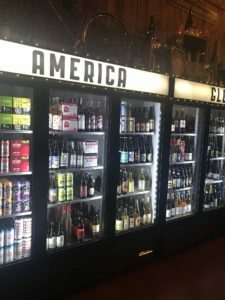 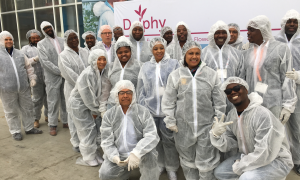 Also this year Phaff Export Marketing realized withinin the American pavilion at the Fruit Logistica the booth for the 16 Southern US States (SUSTA). 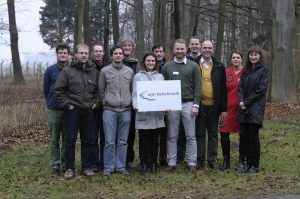 The Agri benchmark: an important tool to compare competitiveness between the same agrofood industries in the world.